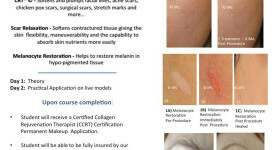 Collagen Rejuvenation Therapy™ Why Consider This Treatment? No foreign substances are injected into your tissue. 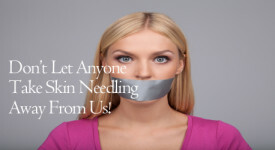 Cost effective Little to no down-time Minimal discomfort during the procedure Can be completed during your lunch hour!